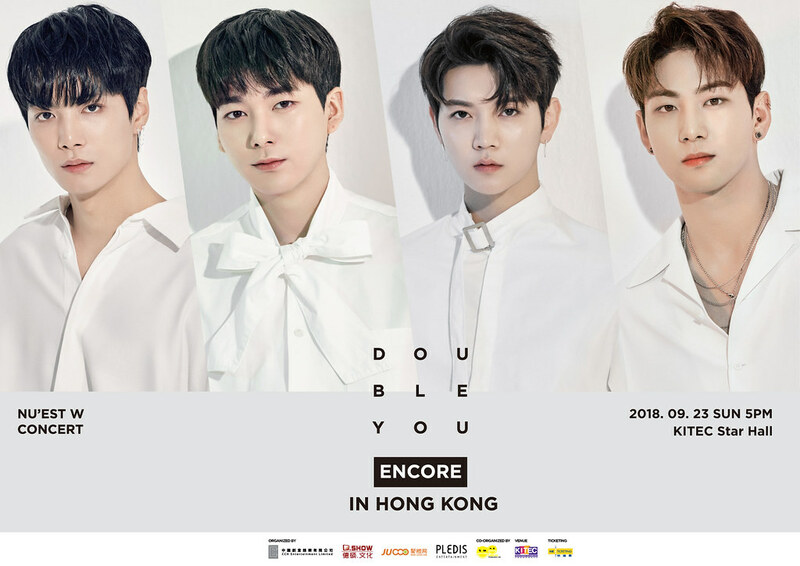 Hong Kong, 2018 – Mark your calendars as NUEST W will be returning to Hong Kong this September for ‘Double You’ encore concert! The organiser has announced that this concert will be held on 23rd September, 5pm at KITEC Star Hall. Fans can anticipate performances of various styles from all 4 members and also of their new songs. Stay tuned for more details on this concert!